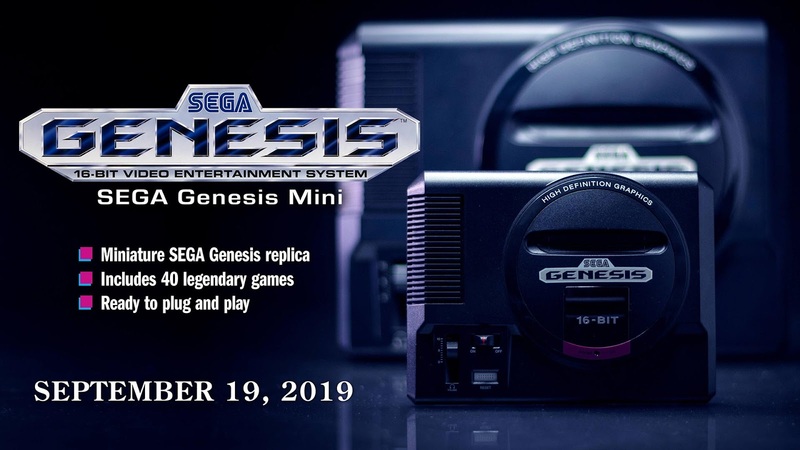 There’s lots of excitement about the Sega Genesis Mini, a console featuring 40 built-in games. 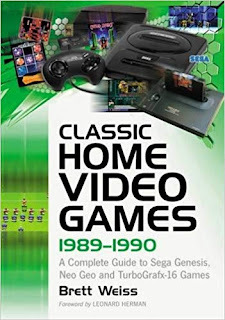 Ten titles have been announced so far: Ecco the Dolphin, Castlevania: Bloodlines, Space Harrier II, Shining Force, Dr. Robotnik's Mean Bean Machine, ToeJam & Earl, Comix Zone, Sonic The Hedgehog, Altered Beast, and Gunstar Heroes. 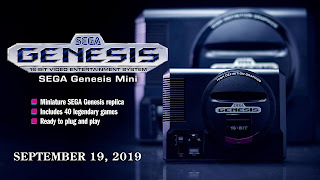 The system, produced by Sega, will release September 19, 2019 with a retail price of $79.99. 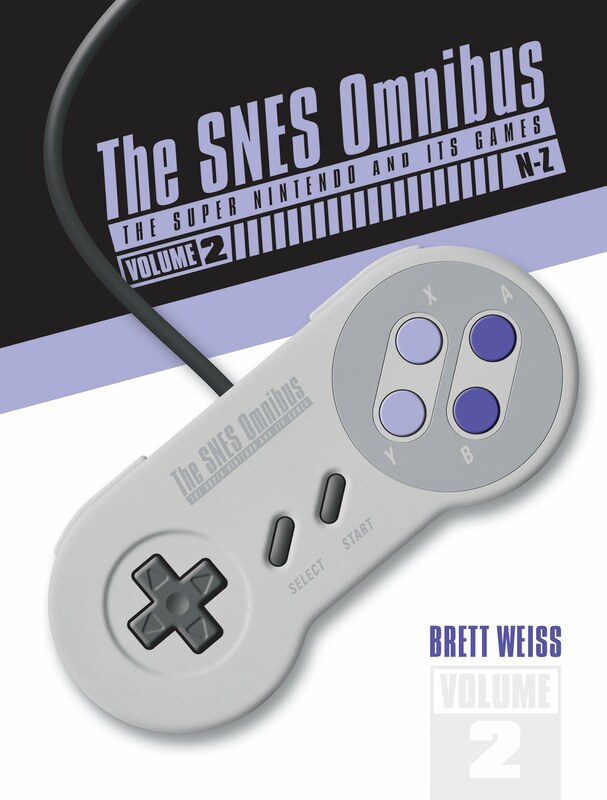 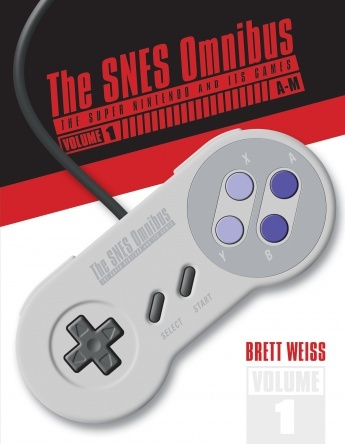 With this in mind, it’s a good time to check out ClassicHome Video Games 1989-1990: A Complete Guide to Sega Genesis, Neo Geo andTurbografx-16 Games, the FIRST and ONLY book to feature write-ups for EVERY U.S. release for the Genesis. 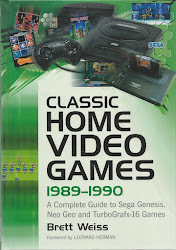 It also features write-ups for every game for the Neo Geo and TurboGrafx-16. 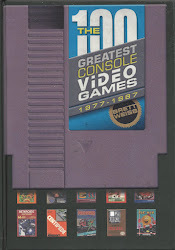 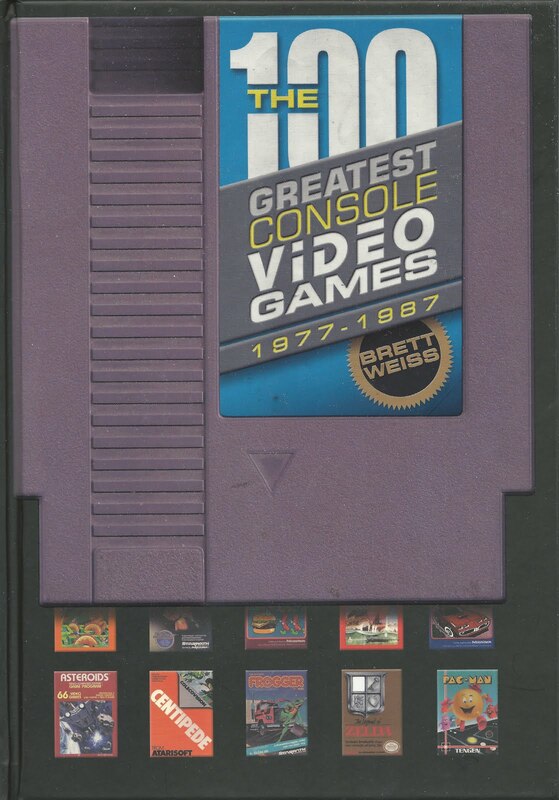 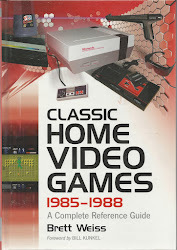 (The cover dates of 1989-1990 simply refer to console era—every game for each console is included.) 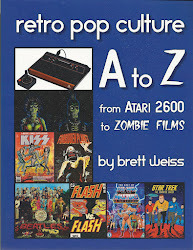 You can order a signed copy direct from me HERE. 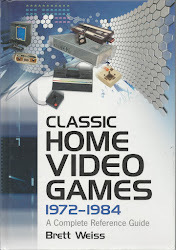 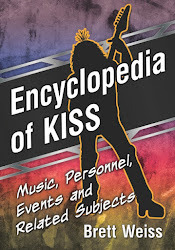 You can check out YouTube reviews of the book HERE and HERE.